New Mexico Governor Michelle Lujan Grisham signs SB 8 into law on March 8, 2019. Legislators are finally listening to the American people on background checks. Our latest edition of Gun Law Trendwatch breaks down what you need to know. In the 2018 midterm elections, a record number of federal and state candidates ran on gun safety platforms—and won. Swept into office on a tidal wave of frustration and hope, many of these lawmakers are now delivering on their campaign promises by supporting legislation to close background check loopholes. Currently, federal law only requires buyers to undergo a background check when purchasing firearms from a federally licensed gun dealer (FFL). While nearly half the states require background checks on some or all transactions between private individuals, dangerous people often buy their guns in the half of states that do not. Background Checks Act of 2019, which would mandate background checks for all gun purchases. The following day, H.R. 1112, a bill that would significantly extend the time period the FBI has to complete a background check before an FFL may proceed with a sale, also passed the House. One week later, the state of New Mexico enacted universal background checks. During the midterms, New Mexico voters replaced their governor—who vetoed a bill that would have disarmed domestic abusers—with gun safety champion Michelle Lujan Grisham. Governor Grisham upheld her pledge to address New Mexico’s weak gun laws, and on March 8, signed SB 8, which closes the private sale loophole and requires background checks on all gun purchasers. According to a Quinnipiac University poll released this month, 93% of voters support requiring background checks for all gun buyers. It’s long past time that Americans had courageous representatives in Congress and in state legislatures who are willing to stand up to the gun lobby and enact these lifesaving policies. At least 25 states currently have legislation pending to strengthen or enact background checks. New Mexico SB 8 was enacted on March 8. Washington HB 1465 passed the house. Maryland SB 346 passed the senate and has a hearing March 26, and HB 786 passed the house. New Hampshire HB 109 passed a committee. At least 24 states have bills pending that would close domestic violence loopholes that allow abusers to access guns. Utah HB 100 passed both chambers. North Dakota HB 1393 passed both chambers. New Mexico HB 87 and SB 328 passed both chambers. Maryland SB 138 passed the senate and has a hearing on March 19. Washington HB 1786, HB 1225, and HB 1517 all passed the house. Texas SB 666 passed a committee. California AB 164 passed a committee. Arkansas HB 1655 passed a committee. Extreme risk protection order bills are pending in at least 26 states. Colorado HB 1177 passed the house and a senate committee. Hawaii SB 1466 passed the senate and a house committee. Washington SB 5027 passed the senate. California AB 164 and AB 339 both passed a committee and have a hearing March 20. New Jersey bills AB 4801 through AB 4806 all passed a committee. 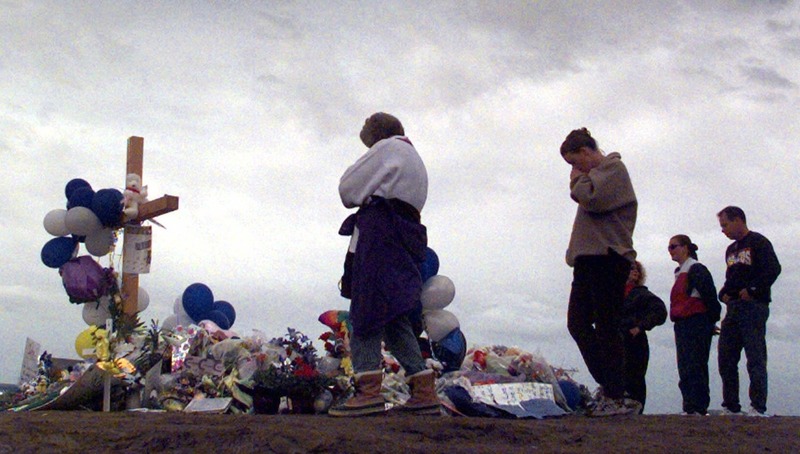 Dangerous bills to allow guns in school or on campus are pending in at least 30 states. Virginia HB 2142 passed both chambers. Arizona HB 2693 passed the house and a senate committee and had a hearing March 18. New Mexico HB 129 passed both chambers. Iowa SB 188 passed the senate. Oklahoma HB 2336 passed the house. Missouri HB 575 passed two committees. Arkansas SB 383 and HB 1694 have hearings March 19. Florida SB 7030 has a hearing March 20. Reckless permitless carry bills are pending in at least 12 states. Kentucky SB 150 was enacted March 11. Idaho HB 206 passed the house and HB 199 passed a committee. 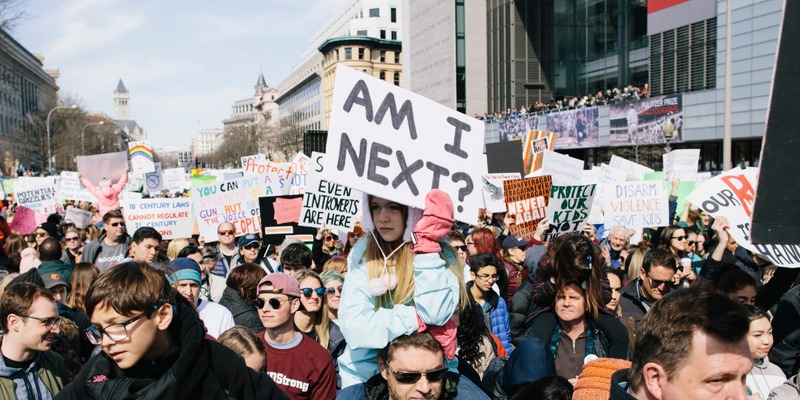 As the 2019 legislative cycle progresses, voters are taking note of who’s promoting gun safety, and who’s doing the bidding of the gun lobby—records voters won’t soon forget when these legislators next come up for election.